Large 4 bedrooms 2 full bath Manufacture Home with 5 acres in Tipton County off Marshall Road. 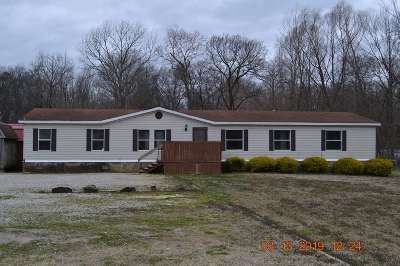 Includes three storage sheds and plenty of room for a shop or barn. Can be fenced for horses.